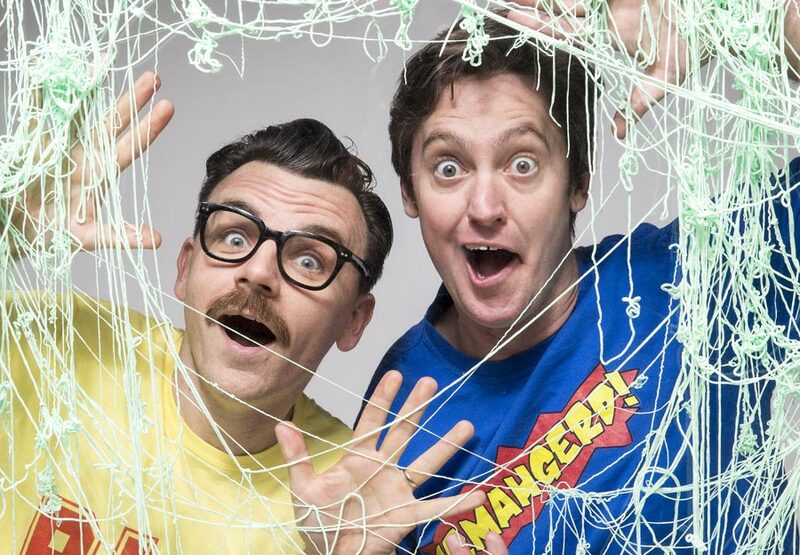 The Listies, one of Australia’s most sought-after kids’ comedic outfits, are here to make you Laugh Out Loud! Imagine The Young Ones hosting Play School and they’re armed with two gigabytes of fart noises. The Listies Make you LOL! features alien attacks, toilet paper guns, spew (naturally), The Rudest Word in the World and the most disgusting pair of undies you will ever see in your entire life. The Listies Make you LOL! is raucous, unruly and guaranteed to have the whole family LOLing, ROFLing and ROFLSHALBOWCOing. * Don’t miss it! Sat 21, 2pm & 6.30pm.